Find Anderson, IN Foreclosures for sale. View Photos, Maps and MLS Data Now! The one-car detached garage may be accessed from the rear alley. MLS#21633635. RE/MAX Performance. 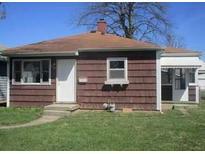 This is great first time home or investment property. Come and see it today! MLS#21633666. Golden Rule Realty, LLC. Home is conveniently located to shopping, restaurants and more. MLS#21633000. RE/MAX Performance. Home is sold As-Is and information is deemed accurate but not guaranteed. MLS#21630467. Golden Rule Realty, LLC. 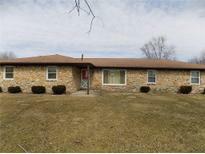 This home features 3 bedrooms, 2 bathrooms, an eat in kitchen, fireplace in family room and enclosed patio. MLS#21628115. RE/MAX Advanced Realty. 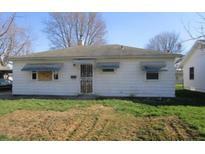 This property features, 2 bedrooms, 1 bathroom, a spacious living room with fireplace, eat-in-kitchen, a full basement and partial fenced in yard. 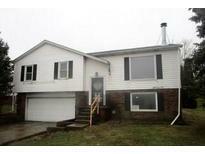 MLS#21628213. 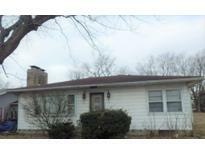 Starr Real Estate, Inc..
Scatterfield Village - Also included: screened sunroom, 2-car attached garage, storage yard and spacious yard. 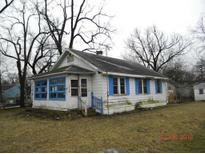 MLS#21623160. RE/MAX Performance. 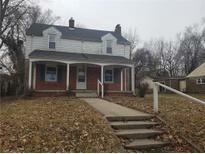 Large Covered Front Porch, replacement windows, and Nice Sized Lot. 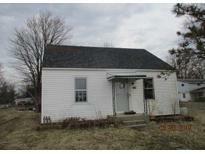 MLS#21622035. RE/MAX Ability Plus. Come take a look and make your offer! ! MLS#21619115. CENTURY 21 Wilson & Associates. Home sits on a deep .17 acre fenced in lot and features a 1c-a garage, large master bedroom with a half bath, and much more. MLS#21617900. Wynkoop Brokerage Firm, LLC. Won't last long at this price! MLS#21617975. 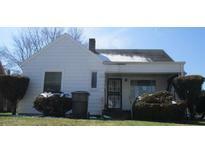 Keller Williams Indy Metro W.
Act fast - this spectacular opportunity won't last long! MLS#21617529. Keller Williams Indy Metro NE. Plenty of parking with the over sized drive way and tons of outdoor space as well. MLS#21615747. Starr Real Estate, Inc..
Info deemed accurate, but not guaranteed. MLS#21615722. RE/MAX Performance. This home is nicely landscaped and ready to move into.. MLS#21596523. Star Realty.